Learn how to surmount common sales challenges and get your team on board with social selling. No one ever said sales was easy. Teddy Roosevelt said that nothing in the world is worth doing “unless it means effort, pain, [and] difficulty.” Ideally, most of your days aren’t quite that severe, but you’re bound to run into a wall at some point. Whether your sales obstacles are external or internal, overcoming these stumbling blocks takes some trial and error—but finding a hard-won solution is often more gratifying and rewarding than running straight to the finish line. This week’s roundup of social selling tips explores how to overcome some common barriers and bring your whole team with you. You already know that social selling is the future, but your sales reps or managing execs might not. There are plenty of persuasive arguments for social sales, but don’t try to drown out objections without hearing them first. Take a cue from the philosophy of social selling: listen to what the objectors’ needs are and understand why they might be hesitant. Then you can address their issues and reassure them about social selling. Armand David spells out four common objections to social selling programs, along with strong reasons why naysayers should reconsider. Sometimes your problem isn’t about convincing others—it’s about getting over your own missteps. Social selling is all about building trust and relationships with decision makers, but you’ll never get far if they don’t see you as a credible resource first. But how can you know if you’re unintentionally sabotaging your credibility? 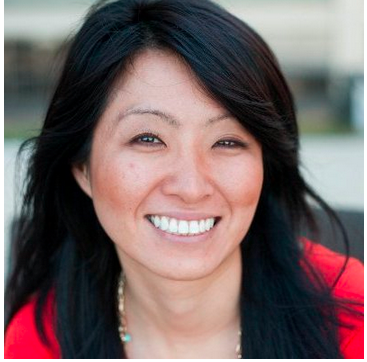 Leslie Ye at HubSpot lays out nine behaviors that will destroy your credibility with buyers to help you identify and overcome your own bad habits. One of the most common is talking at prospects instead of asking them intelligent questions. “You can’t possibly make useful recommendations to your prospect if you’re not informed about the problems they’re trying to solve,” writes Leslie. You’ve convinced the higher-ups and rooted out your inner demons, but now you need to get your sales team on board with social selling. If you’re stuck in the old ways of cold calling, making the shift could be a major change—and major changes rarely go super smoothly. That’s why its important to frame the change is the right way for your sales people. Warren Shiver and Michael Perla go over three secrets to get your sales team on board with changes, like showcasing the “direct, visible benefits” of social selling to incentivize your staff. Obstacles are unavoidable in life and in sales, but with a little insight and determination, you can overcome and see your way to social selling success. 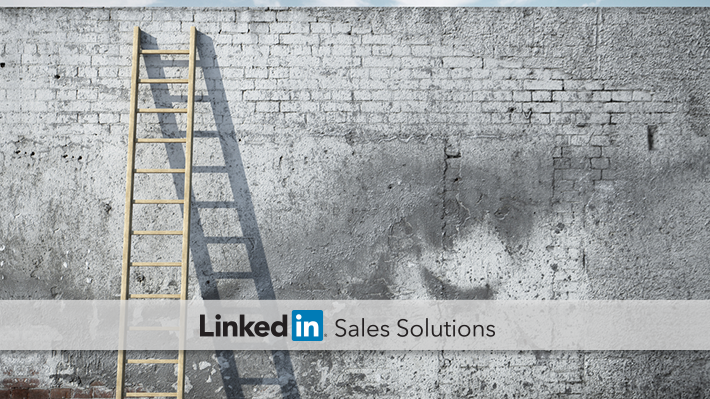 Get more insightful tips and social selling strategies by subscribing to the LinkedIn Sales Solutions blog.